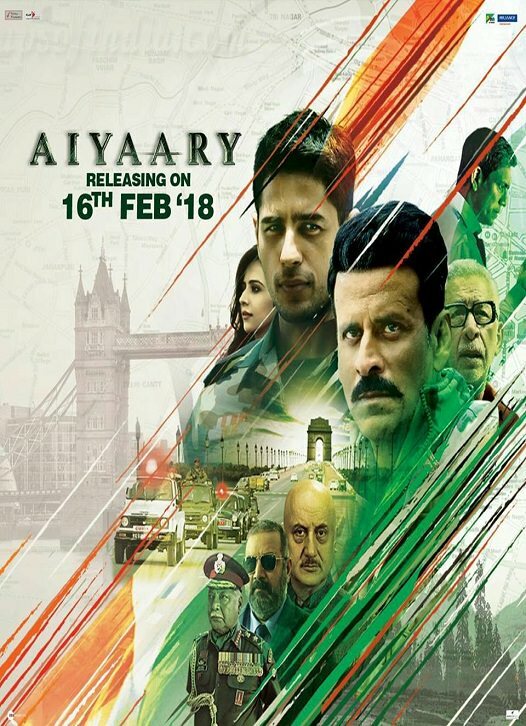 Aiyaary is a upcoming Indian thriller film directed by Neeraj Pandey. It will be released worldwide on 16 February 2018.The film has been bases on the corruption happening in India Army. 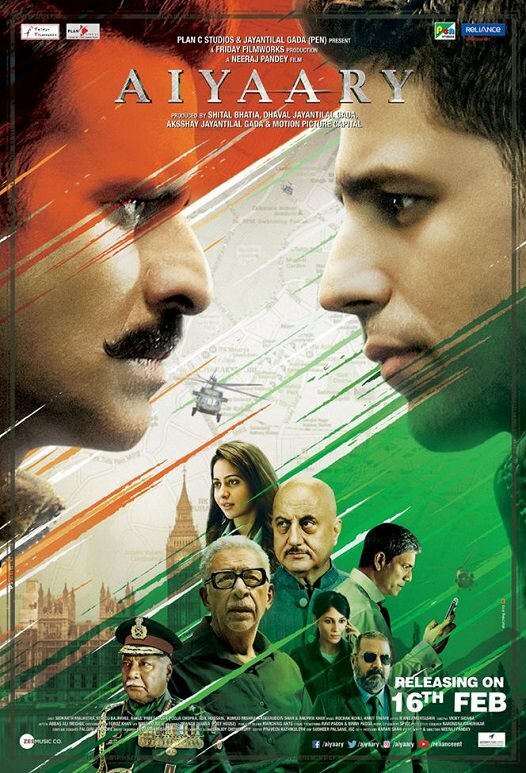 Sidharth Malhotra as Major Jai Bakshi and Manoj Bajpayee as Colonel Abhay Singh. The Story of the film has been started when Major Jai Bakshi heard something terrible and quite his job and take revenge from the people who doesn't deserve Indian Army.